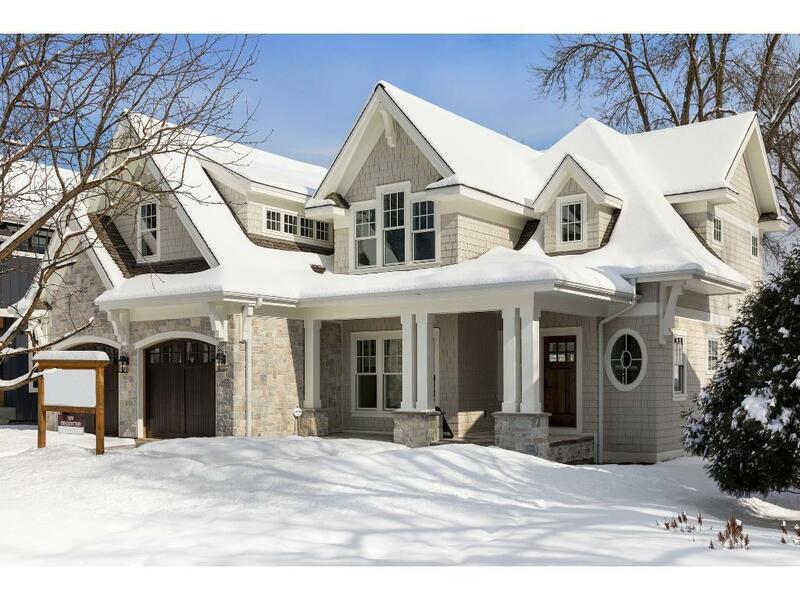 Beautiful new construction luxury home in highly desired South Harriet Park neighborhood of Edina built by TC Homebuilders. 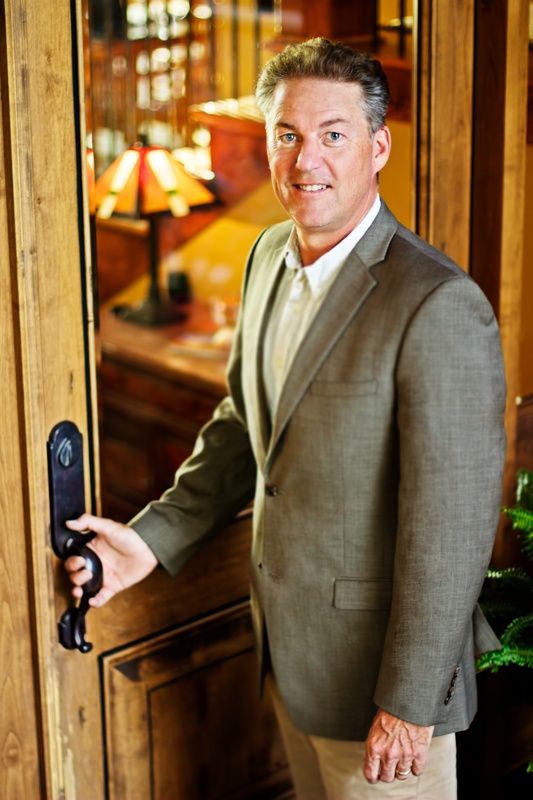 Quality craftsmanship, fine finishing, and great spaces including indoor Sports Court. Featured as `Luxury Dream Home` in 2018 Parade of Homes. In-floor heating in lower level, sports court, master bathroom including shower, and garage. Hockey moms will love the vented walk-in closet just inside the mudroom. You`re not going to want to miss this one.